Dream Theatre Private Limited will be representing Mister Maker in India in response to a building consumer demand in the territory. Dream Theatre will be presenting all consumer products and live events for Mister Maker and products are expected to hit retail shelves this winter. Core categories at launch will be craft kits, back to school, stationary and publishing. Mister Maker’s seventh series Mister Maker’s Arty Party launched on CBeebies last year and has started to broadcast internationally this year. Dream Theatre is a brand management company that represents brands in the entertainment, sports and fashion space in South Asia such as Pokemon, Hello Kitty, Noddy and Angry Birds. 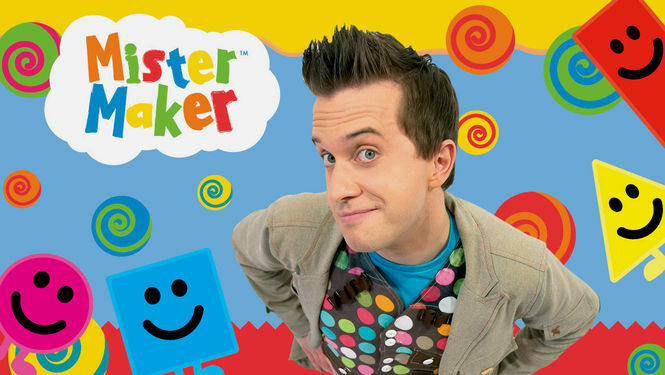 Zodiak Kids own worldwide distribution & licensing rights to Mister Maker.